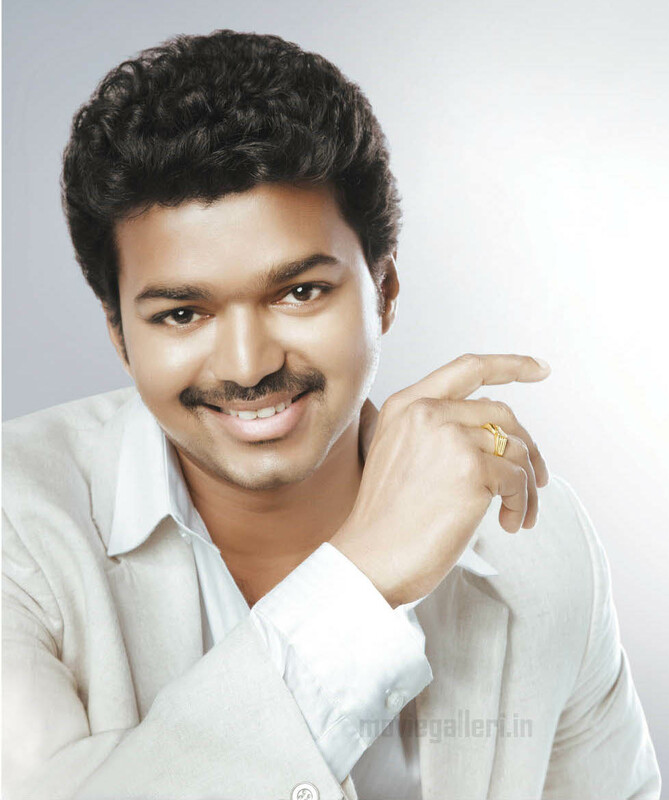 Joseph Vijay, better known mononymously as Vijay, is an Indian film actor and playback singer who works in Tamil cinema. 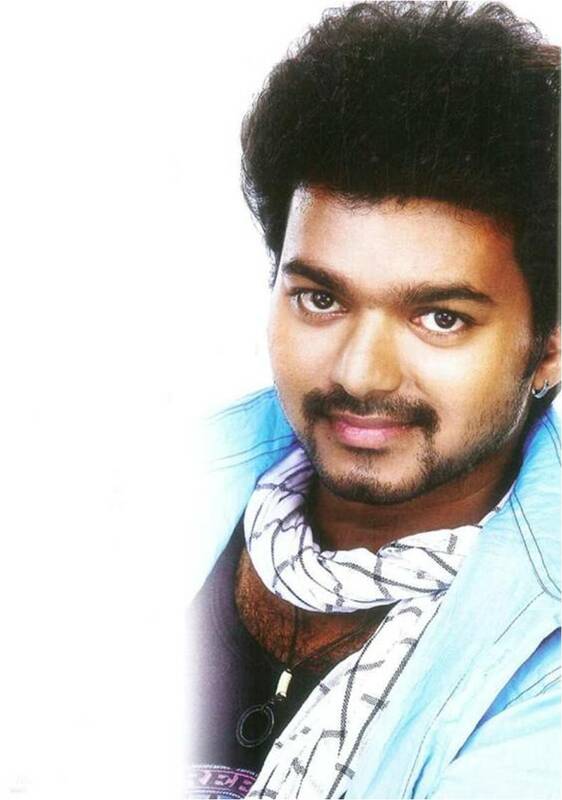 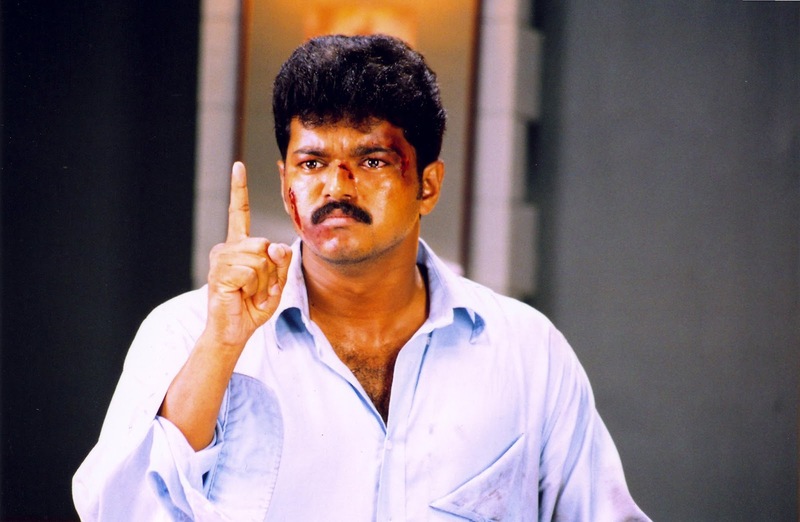 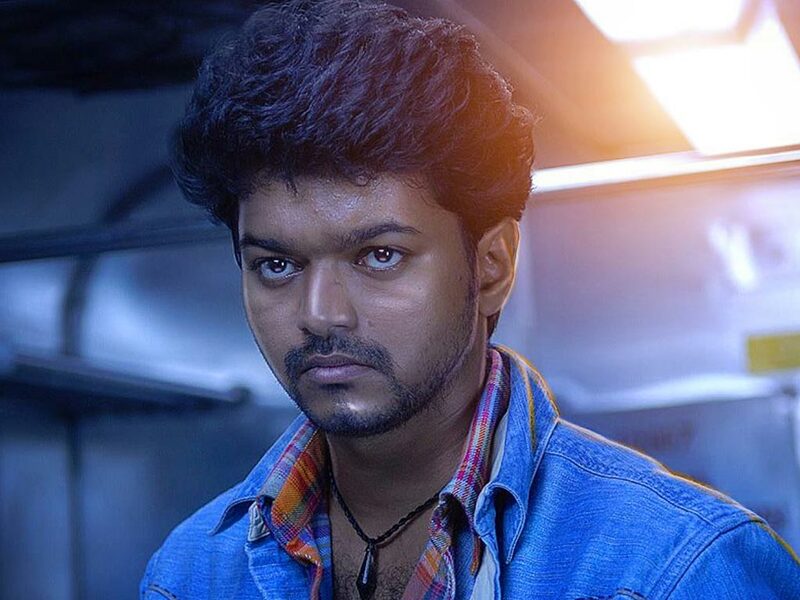 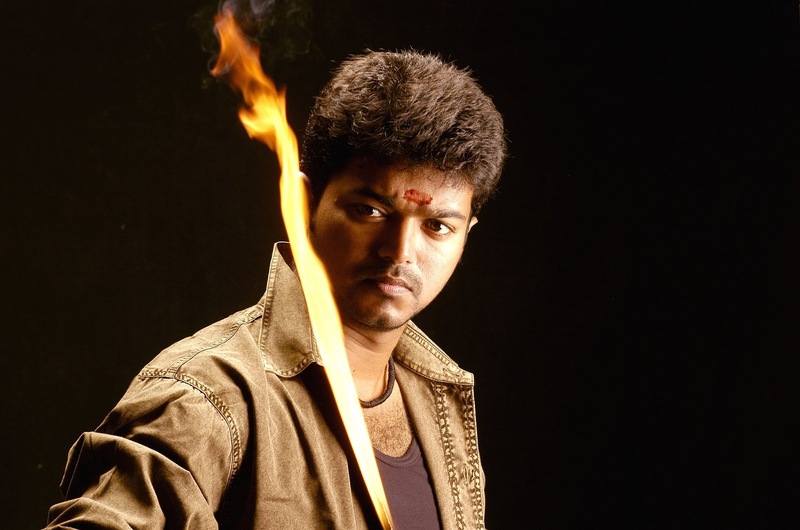 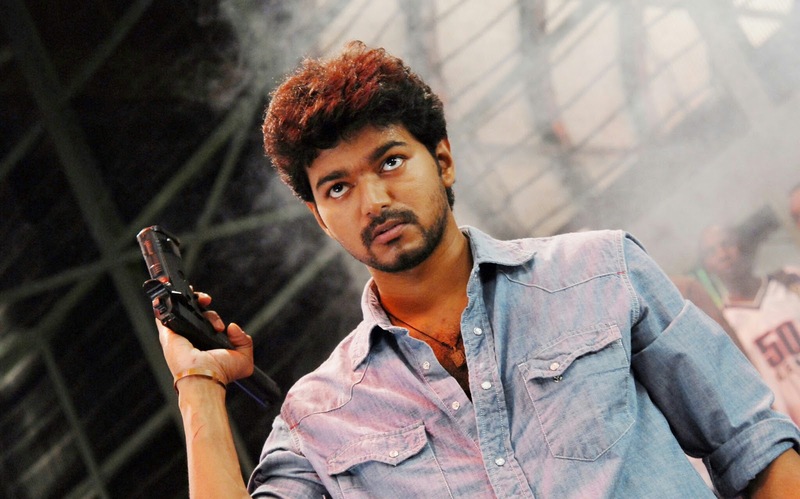 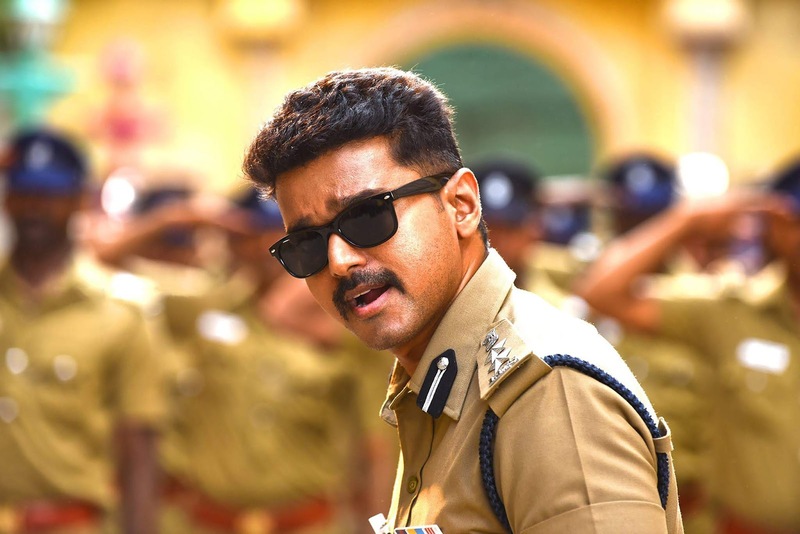 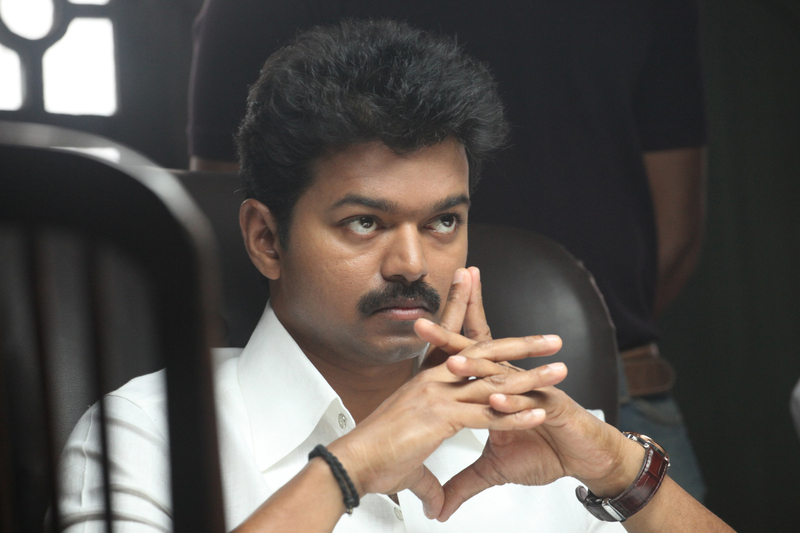 Vijay is referred to by the media as Thalapathy (commander). 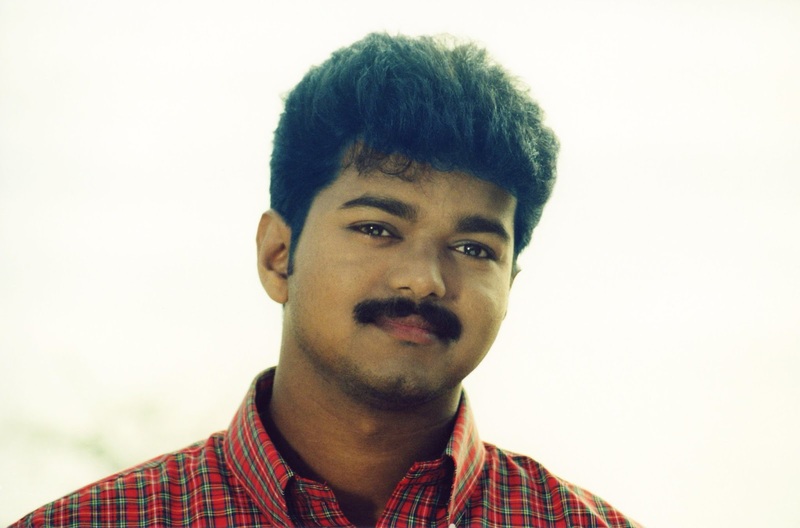 Vijay initially appeared as an uncredited child artist in films under his father S. A. Chandrasekhar's direction, starting with Vetri (1984) to Ithu Engal Neethi (1988). 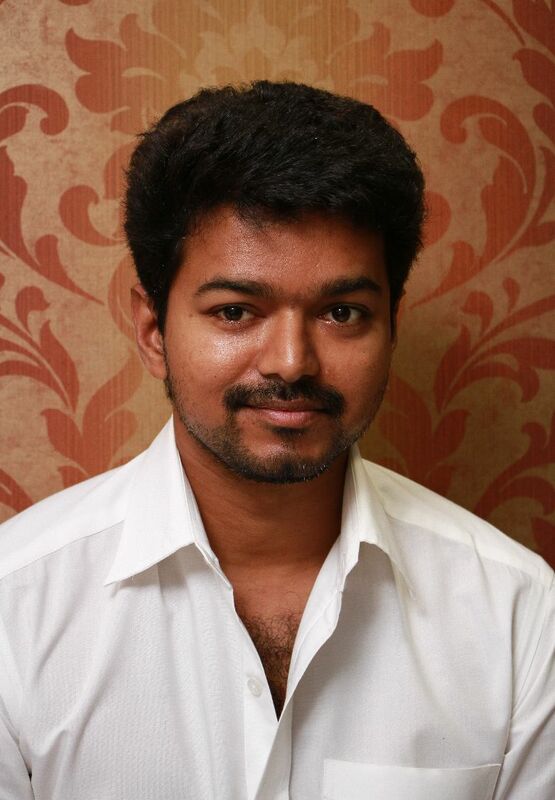 Here are 15+ full hd images and wallpapers of top south Indian actor Joseph Vijay.